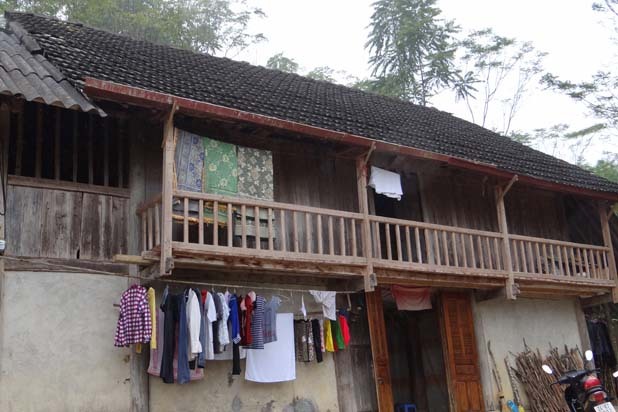 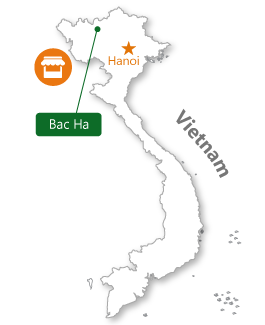 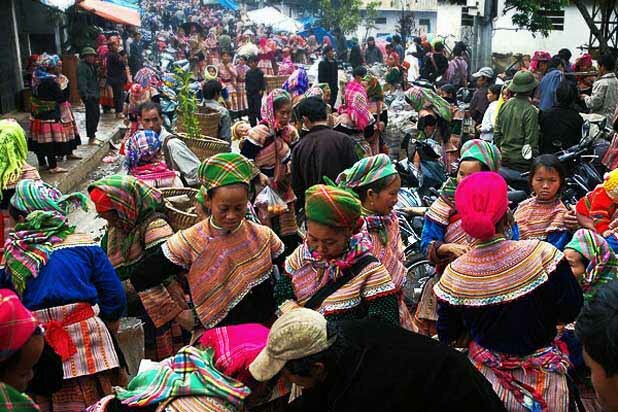 Where is Bac Ha market ? 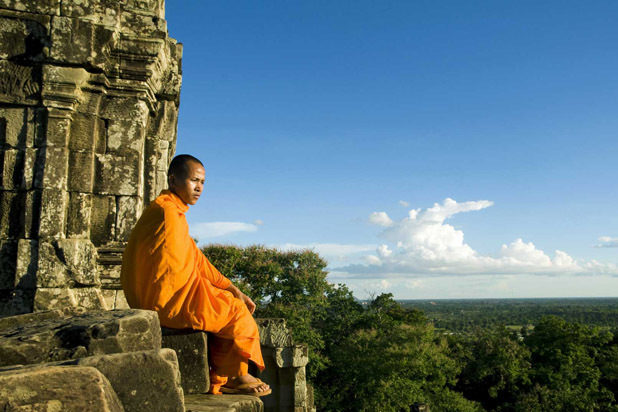 An amazing experience full of colorful photo ops—it is helpful to have the input of the guide! 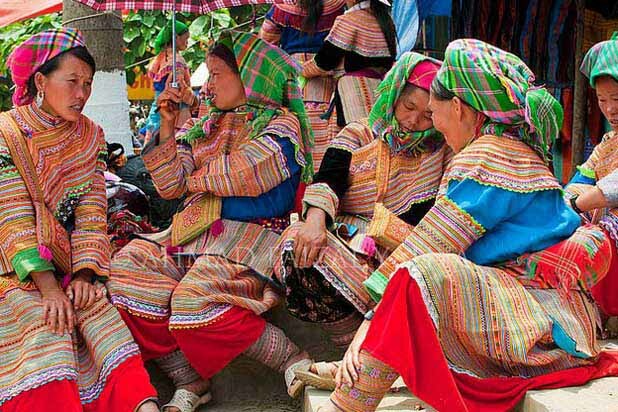 “Worth the visit to see the Local Costumes. 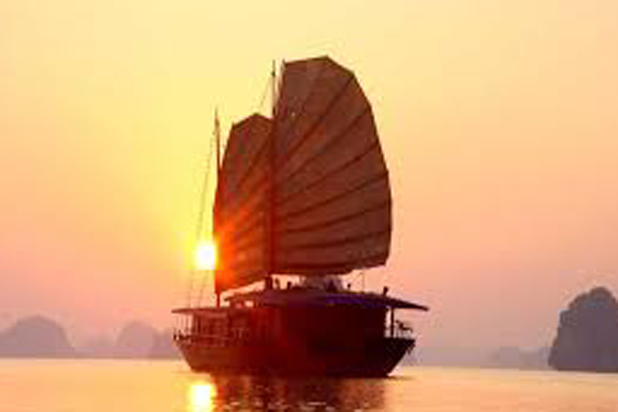 Great atmoshere, thriving with activity and colourful locals going about their usual business....great photo opportunities! 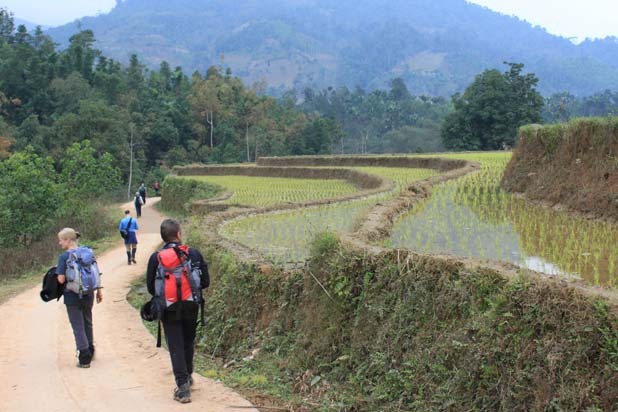 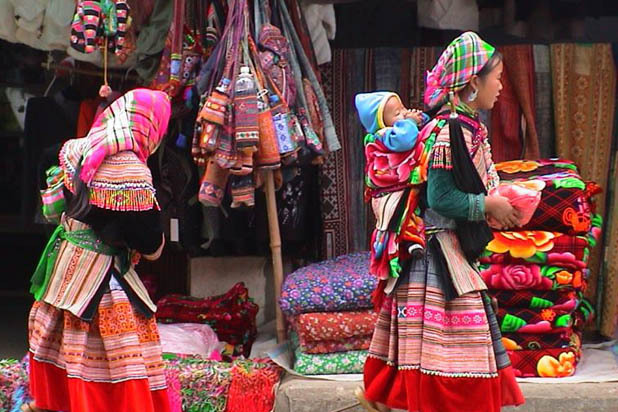 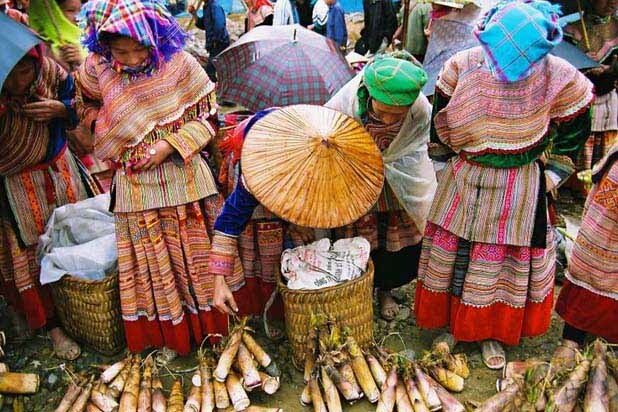 Bac Ha hosts the biggest ethnic market near Sapa. 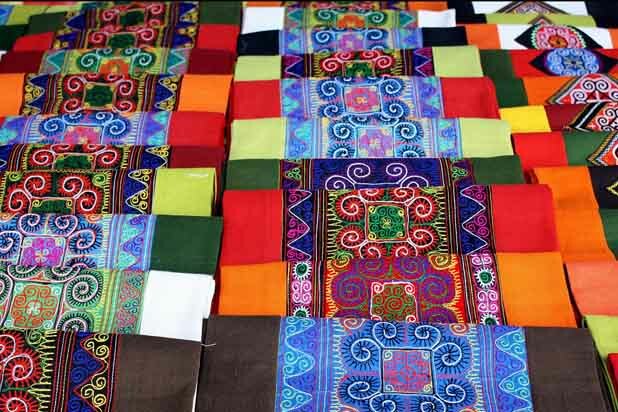 For travellers, this sunday market is the best place to pick up the perfect handicraft souvenirs and to experience the interesting local way of life. 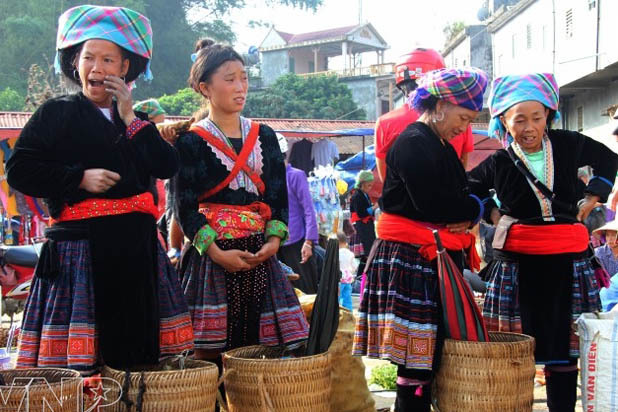 Local people go to the market not only for trading, but mainly for socializing, especially for young boys and girls, creating a colorful and vibrant picture of life.